In theory, your vacations are filled with handfuls of new, chic outfits that are more than deserving of a few Instagrams, but the reality is that at the end of the day, your travel outfits need to be equal parts comfortable and stylish. 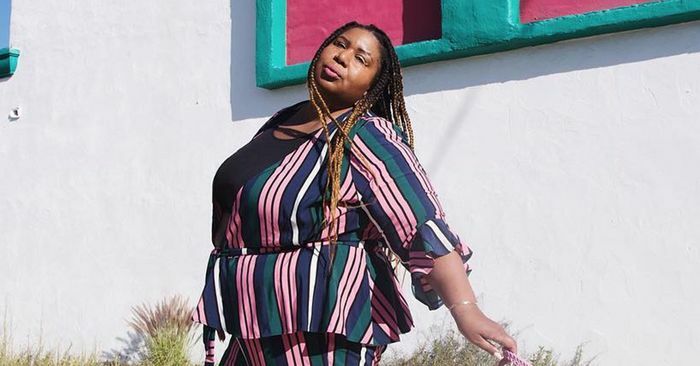 Yes, achieving that balance is possible, and we have the incredible looks of eight fashion bloggers to prove that looking good and dressing functionally can coexist. Whether they’re jetting from one country to another by plane or exploring a new city by foot, the ladies ahead clearly know how to tackle travel outfits that meet all necessary requirements. From what to wear with your jeans to how to style your dresses, get ready to shop everything you’ll need to re-create these looks for your next adventure. Because let’s be real—you were going to copy these looks anyway. Go on to shop nine travel outfits you’ll definitely want to see the world in.